Dealing with Inheritance Tax can be a somewhat tricky task, our team of experts can help you every step of the way to make the process much easier for you. There are a number of things we can do in order to help you plan ahead. Offer advice on a tax effective Will in order to ensure your estate is distributed as intended and make use of relevant tax exemptions. Take advantage of inheritance tax exemptions such as; lifetime transfers, gifts to charities and transfers between spouses. We can help you to pay less tax on your home, set up trusts, utilise inheritance tax relief, conduct thorough estate planning, make use of tax breaks for family-owned companies. Lastly, we can ensure life insurance is used to protect you against tax liabilities where possible. Inheritance Tax can be a huge burden on your family as last minute planning can involve expensive compromises. 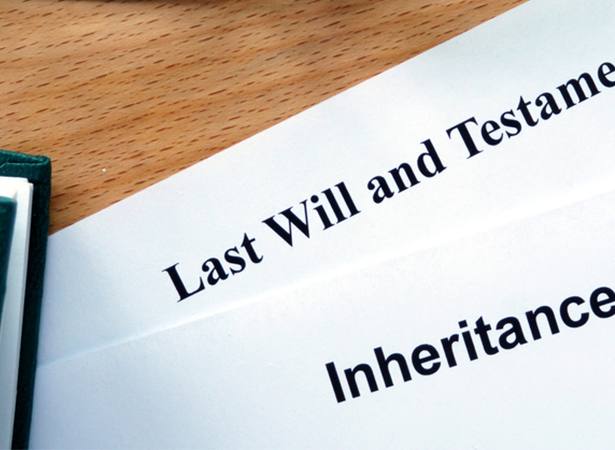 Our Inheritance Tax and Estate planning experts can help you put in place the best plan for you and your loved ones. How will our Inheritance Tax service help your business?